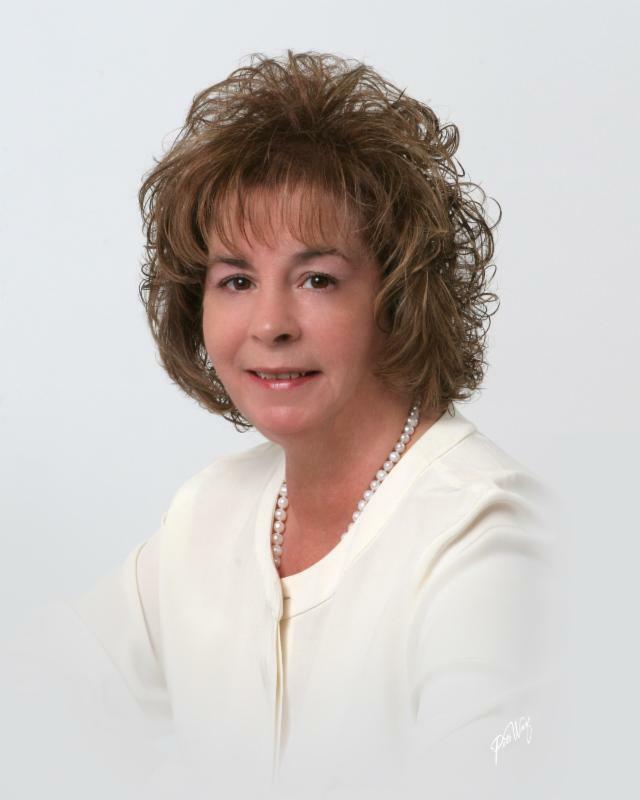 Dr. Colleen Delaney is an Associate Professor in the School of Nursing at the University of Connecticut where she is the coordinator of the RN-MS program and founding director of the Graduate Certificate Program in Holistic Nursing. Her clinical specialty area is community/public health nursing. She is currently the Treasurer of the American Holistic Nurses Association and an Associate Editor of the Journal of Holistic Nursing. Dr. Delaney conducts clinical and health outcomes research with the major goal of improving the health status and healthcare delivery systems for older adults and their families. Her major areas of investigation are: evidence-based home care interventions to enhance care of older adults with heart failure, holistic multi-component interventions for older adults with depression receiving home care services; and holistic nursing education. She has published more than 36 articles and book chapters, and has given numerous presentations to nursing and healthcare audiences locally, regionally, and nationally. She has also received numerous intramural and national research grants. In the fall of 2007, I joined the nursing faculty at University of Connecticut as an Associate Professor with the aim of integrating holistic nursing philosophy and concepts in all my classes and advancing my program of research by creating knowledge that would enhance the lives of older adults and their families who were dealing with chronic illness. My passion is to assure that patients, especially the elderly, receive the best evidence-based holistic care. As one nurse, I know that I need multiple strategies to impact care of this group-research to provide evidence for holistic care practices, teaching to move learners (beginners or practitioners) to evaluate evidence, and to create and use evidence that will enhance health-related outcomes. Previously, I was a tenured Associate Professor at Western Connecticut State University. Motivated by a desire to advance my research program at a university with R1 classification, I decided to leave this position to pursue my scholarly objectives. I am probably one of few professors who actually gave up a tenured position for an uncertain future, but I am happy to say it was one of the best decisions I have ever made. In 2013, I was awarded tenure for the second (and definitely last!) time. Last year, a dream of mine and a goal that has been in my heart for many years came true. I opened a Graduate Certificate Program in Holistic Nursing. It was during the development of the practicum part of this 3-course program that I began my journey with Wisdom of the Whole. I was looking for practicums for my students that exemplified holistic nursing and would enhance students’ professional and personal goals relating to whole person care. One of my colleagues who teaches with me suggested nurse coaching. She had taken the Wisdom of the Whole course as well as other coaching courses and strongly recommended Wisdom of the Whole Coaching Academy. It sounded interesting and consistent with my teaching philosophy so I encouraged two of my students to consider nurse coaching for their practicum. I felt I should have the personal experience of nurse coaching along with them so I signed up for the 30-hour course. considering how I can use group coaching with my patients with heart failure as well as my students. Exciting! I was so impressed with the outcomes of my coaching experience, I felt a strong desire to contribute to the advancement of this work through my research. I worked with one of my students in the Wisdom of the Whole class, Elaine Cournean, to apply for a small grant through our local Sigma Theta Tau Mu Chapter. I truly believe that it is through research evidence that nurse coaching will gain the recognition as well as the nursing jobs it deserves. We were awarded $750 for a qualitative study “Patient Experiences with Holistic Nurse Coaching” scheduled to begin in September. We will be interviewing about 15 patients over the next 6 months to explore and describe the experiences of chronically ill patients with nurse coaching. I am excited to work with Linda, her coaches, and their clients on this study. My plan is to publish our study results and present a rich description of patient experiences with holistic nurse coaching at professional conferences to widely disseminate our findings. I hope to write a follow-up to Wisdom of the Whole members about our study next spring, stay tuned! This entry was posted in Featured, Grads in Action, Research, WOW Blog and tagged Coaching, Colleen Delaney, elderly, featured graduate, grant, Healthcare, Linda Bark, outcomes, research, wisdom of the whole, WOW. Bookmark the permalink.